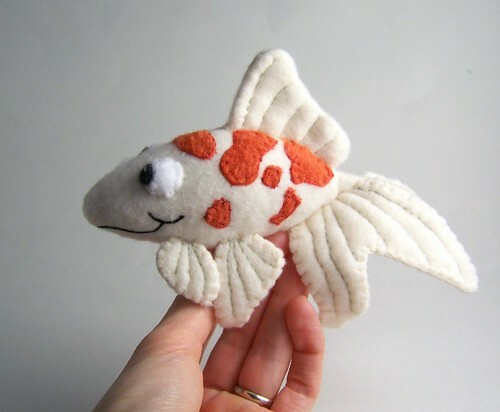 That is a darling koi and very well done! Those spots and that face are really adorable. has to be the cutest little thing I've seen all week! Thanks so much for sharing. so adorable. I need one of these.. I love how happy he is.